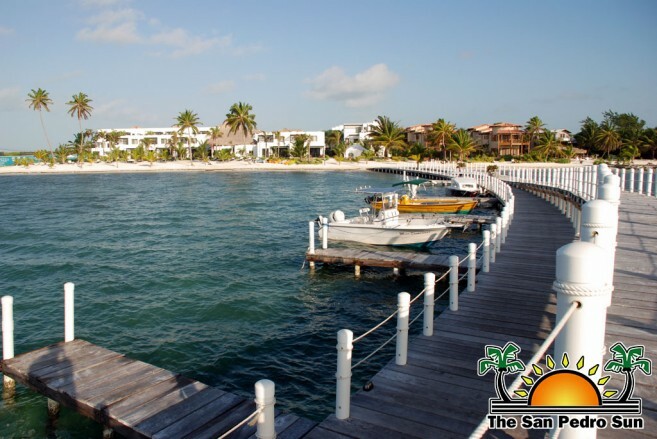 Every two years I conduct a census to gather data on the hotels, condos, and vacation rentals on Ambergris Caye so the US Embassy can better serve the Americans in the case of an emergency or disaster. Due to the recession and past over-development 2014 has seen only a net increase over 2012 of approximately one hundred rooms/units. However with the uptick in the economy, we are seeing nearly 300 more rooms under construction with about 100 of these to be opened in time for the high season this December. Most of the new units are north of the river and are on the high end of the amenity scale. Some of the older condos are seeing a decrease in the number of rooms in the rental pool, as long-term owners who bought the units as an investment are now retiring and occupying their units. For 2014 I found 1,896 units on the island. A unit is a guest accommodation that can range from a single room to a five-bedroom villa.